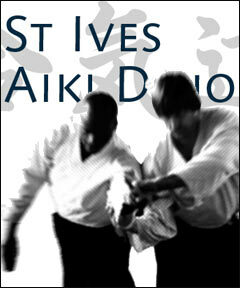 St Ives Aiki Dojo was formed in 1998 by Sensei George Hemmings 5th Dan (Head instructor). 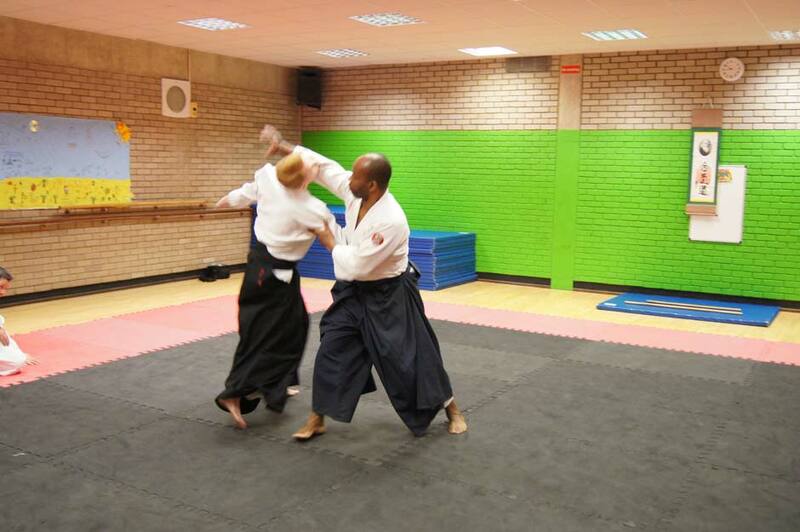 Sensei Hemmings started aikido in 1979 under the of tutorledge of Sensei Ralph Reynold an early pioneer of Aikido in the West Midlands England UK. 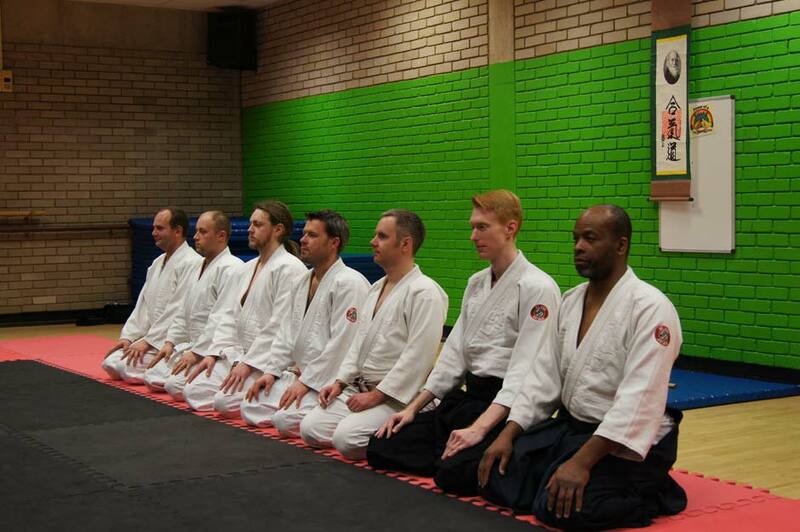 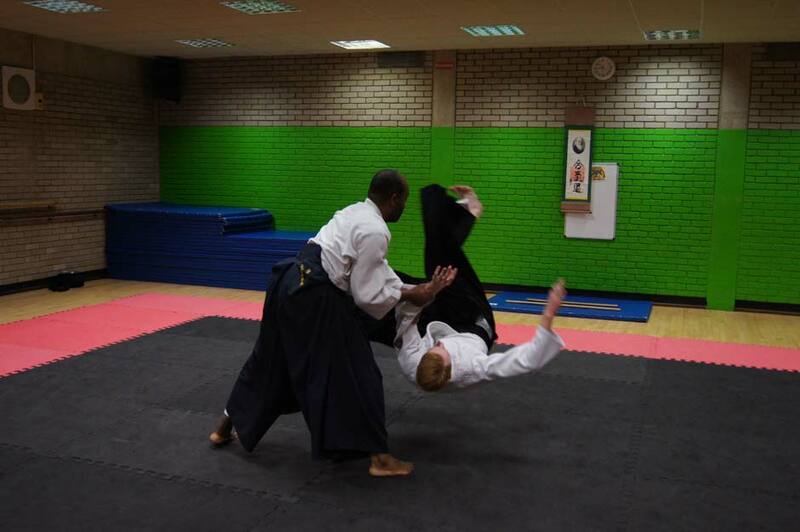 Later through Shihan Donovan Waite (technical director) found Yoshimitsu Yamada Sensei who dojo members now follow. 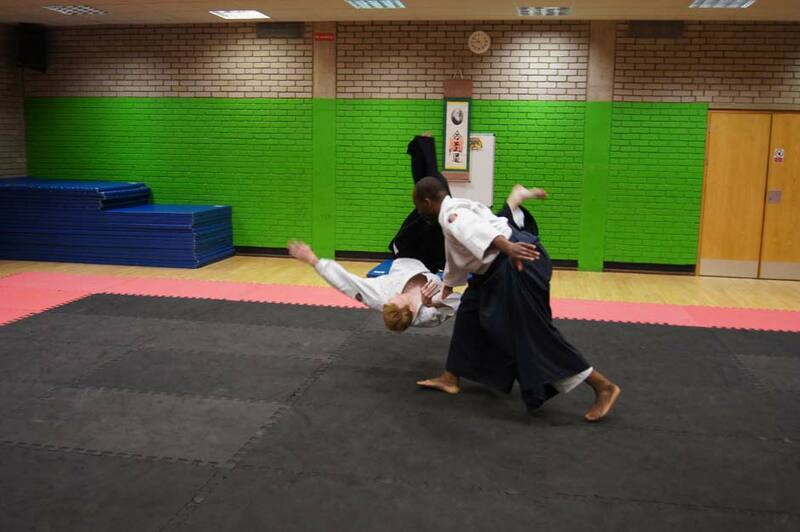 There are assistance instructors Nicholas Howes 1st Dan, Phil Barrett 1st kyu and Roseanne Ursell 1st kyu.